I came to Jean Pendziwol’s novel quite by chance, drawn by its setting on Porphyry Island on the north shore of Lake Superior. This is a story of loss, of relationships and discoveries, of isolation and madness, told from the perspective of a delinquent girl who is doing community service at a senior’s residence as her penance, and the old woman she comes to know during that time. There’s a missing diary now found, connections realized, a secrecy exposed. Throughout the narrative, which alternates between Morgan, the adolescent girl, and Elizabeth, the senior Morgan comes to know, Jean Pendziwol employs spare language and deftly drawn environments that resonate with detail. 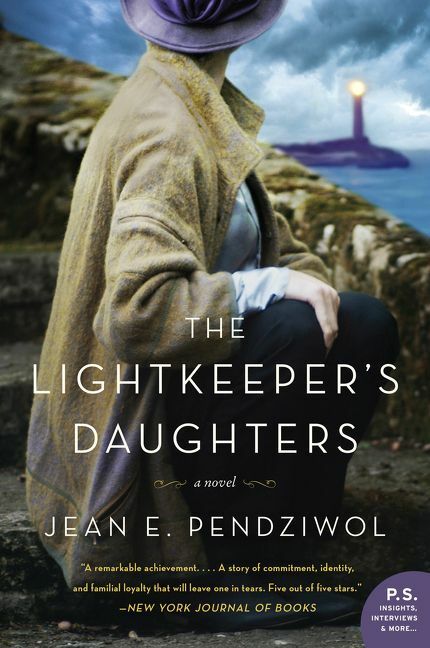 The isolation of the lighthouse on Porphyry is perfectly captured, running like a subtext through the fractured and sometimes temprelationships Pendziwol reveals.